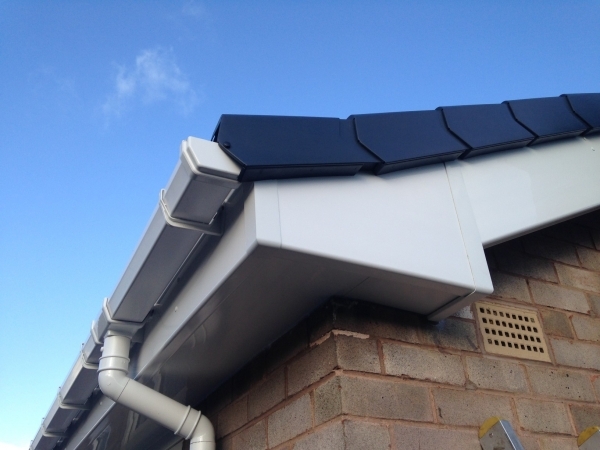 Palace Roofline Ltd was formed when we noticed a real need for a specialist Fascia & Soffit installations company. 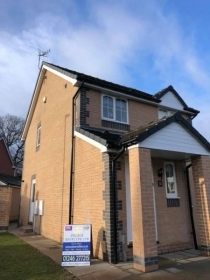 Our aim is not only to provide an excellent service in both fitting and products but to make our workmanship stand apart from our UPVC window company rivals. 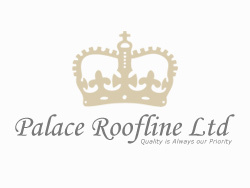 Palace Roofline are roofing specialists that believe firmly that we have the best installers combined with the best UPVC products together with a superior after sales service to exceed anything on the market. 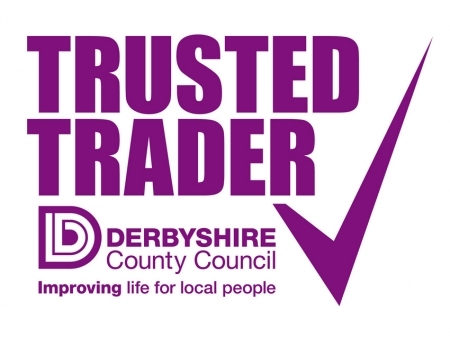 We know this because our fitters are not just window fitters, they are experienced roofers and joiners who take pride in their work and will only get paid on completion of a full satisfaction report which is completed on each and every installation, which we believe gives our customers peace of mind and insures the high quality of the workmanship on completion. 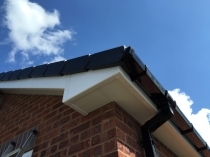 We also offer a 50 YEARS guarantee on our roofline materials, we are also a registered installer of all Freefoam plastic products. 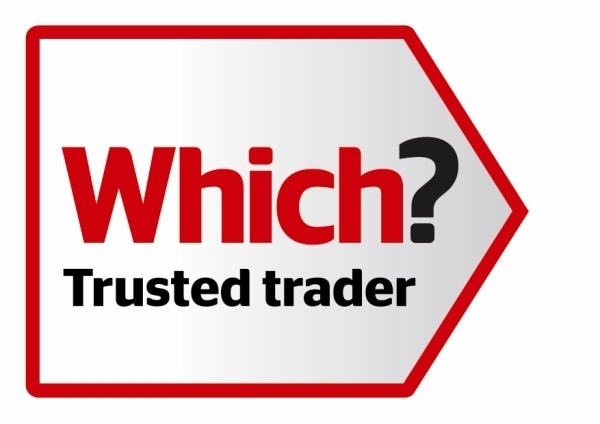 All this combined with high quality workmanship and a no pressure survey team, together with a free no obligation quotation service, gives our customers the assurance of a first class job from start to finish every time. 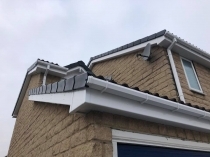 Palace Roofline is an established Trusted Trader using only the highest quality products, installed by professional time served joiners who will transform your old rotten Fascia and Soffits into a maintenance free weather resistant roofline system for years to come.